According to the CDC, one in five seniors is dealing with a mental health issue of some sort. Baby Boomers, now entering their retirement years, list mental decline as a significant source of concern as they age. However, studies indicate that there are ways to bolster brain power in seniors and help stave off mental decline in the process. 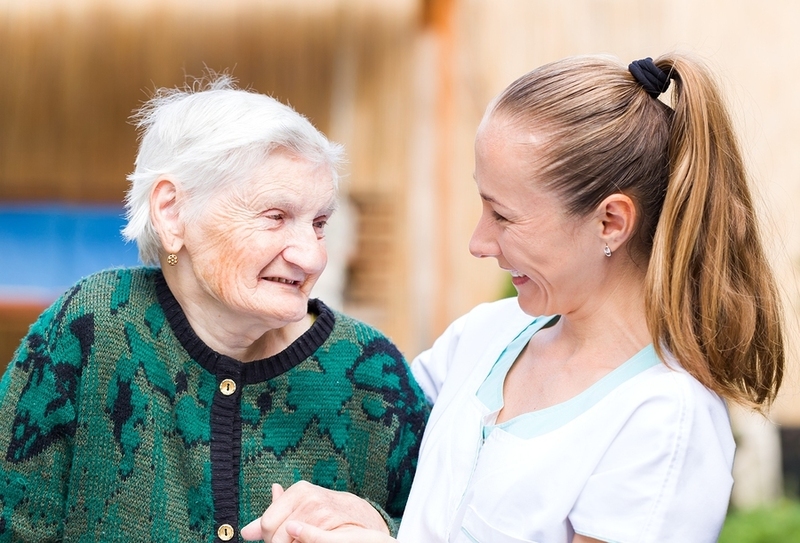 This means that seniors do not necessarily have to experience major mental decline as they age. Lifestyle factors can greatly reduce the rate or incidence of mental decline. The process of aging takes an undeniable toll on a body. Does that mean, however, that an active lifestyle is no longer an option for your loved one? The answer to that question is a definitive "no." In reality, leading an active lifestyle can be more important than ever as people age. HelpGuide.org's "Exercise and Fitness as You Age" observes: "Regular exercise can help boost energy, maintain your independence, and manage symptoms of illness or pain. Exercise can even reverse some of the symptoms of aging. And not only is exercise good for your body, it's also good for your mind, mood, and memory." In addition to structured exercise like weight training or cardio, seniors can derive much benefit from simply maintaining an active lifestyle. Taking a walk in the park, gardening, and generally moving more are all ways to tap into the body's potential to heal and support itself both physically and mentally. 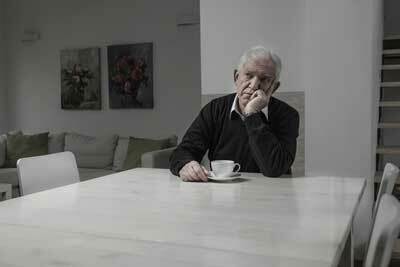 Loneliness and social isolation are serious issues facing many seniors aging in place at home. A 2012 study published in the Journal of Primary Prevention defines social isolation as "a state in which the individual lacks a sense of belonging socially, lacks engagement with others, has a minimal number of social contacts and they are deficient in fulfilling and quality relationships." Stating that social isolation is a major health problem for older adults living in the community, leading to numerous detrimental health conditions, the study estimated that as many of 43 percent of older adults living independently in the community at large are socially isolated. Why does social isolation pack such a big punch for seniors? The article "Aging at Home: How Your Social Life Keeps You Healthy" points out that social isolation plays almost as much of a role in dying early as poverty does. Social isolation raises blood pressure, increases the level of stress hormones and inflammation in the body, and contributes to poor sleep and depression. WebMd's article "Loneliness May Complicate Chronic Illness for Some" points to the results of a recent Canadian study which demonstrates that loneliness is a complicating factor among those who suffer with chronic illnesses. The study's first author Meaghan Barlow notes: "The quality of our social ties plays a role when it comes to coping with the effects of serious disease in later life." However, she further notes a positive finding from the study, saying: "The fact that loneliness can lead to further complications means that measures can be taken to prevent the effects from looping back around."